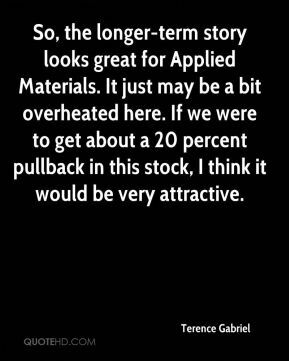 So, the longer-term story looks great for Applied Materials. It just may be a bit overheated here. If we were to get about a 20 percent pullback in this stock, I think it would be very attractive. 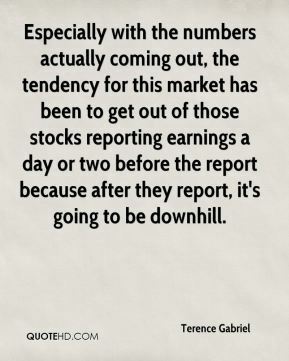 Especially with the numbers actually coming out, the tendency for this market has been to get out of those stocks reporting earnings a day or two before the report because after they report, it's going to be downhill. 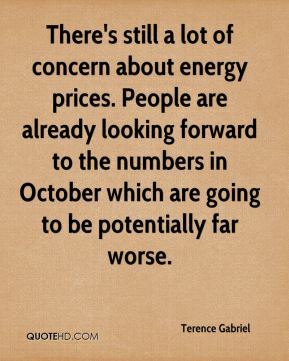 There's still a lot of concern about energy prices. People are already looking forward to the numbers in October which are going to be potentially far worse. It's just eroding. It's all panic and follow-through on tech earnings fears. 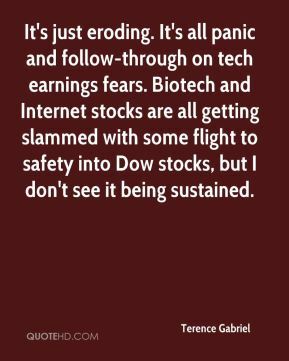 Biotech and Internet stocks are all getting slammed with some flight to safety into Dow stocks, but I don't see it being sustained. 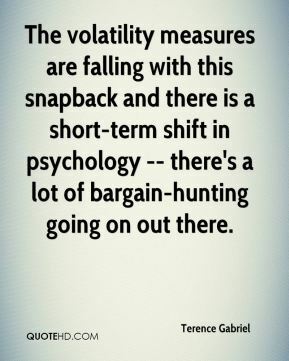 The volatility measures are falling with this snapback and there is a short-term shift in psychology -- there's a lot of bargain-hunting going on out there. It's that one-two punch. 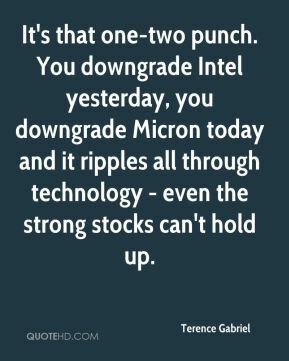 You downgrade Intel yesterday, you downgrade Micron today and it ripples all through technology - even the strong stocks can't hold up. 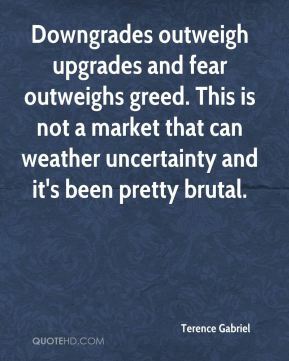 Downgrades outweigh upgrades and fear outweighs greed. This is not a market that can weather uncertainty and it's been pretty brutal. When PC sales are showing weakness, it ripples across technology. 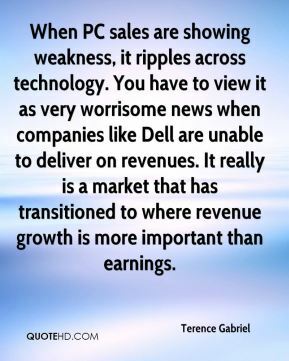 You have to view it as very worrisome news when companies like Dell are unable to deliver on revenues. It really is a market that has transitioned to where revenue growth is more important than earnings.